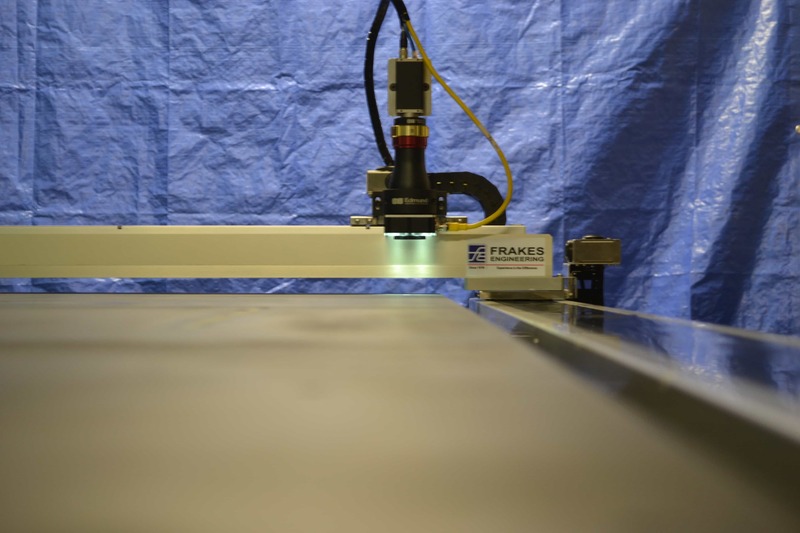 A company that manufacture hood blanks hired Frakes Engineering to help increase quality in their manufacturing plant. 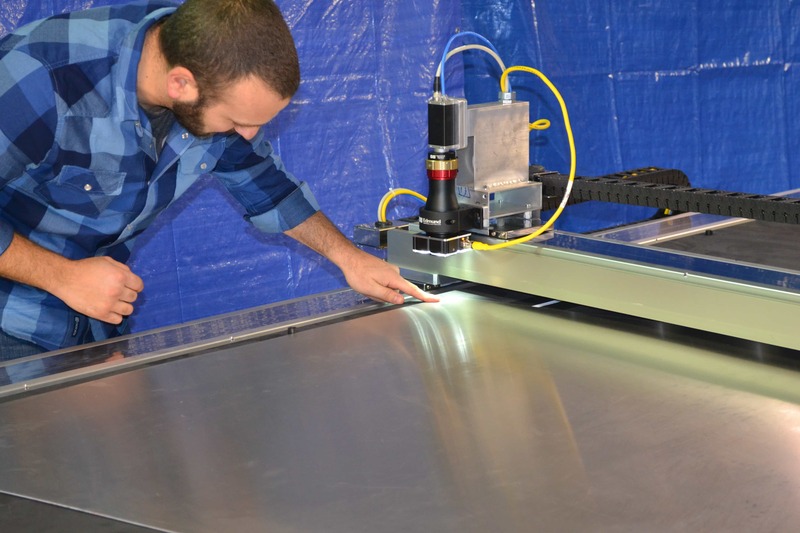 In order to give their customer’s the best quality, the company had previously put in a blank measurement system to measure hood blanks and ensure the sizing was correct. The system had become out dated and needed an upgrade, but the original company that had engineered the vision system had gone out of business. 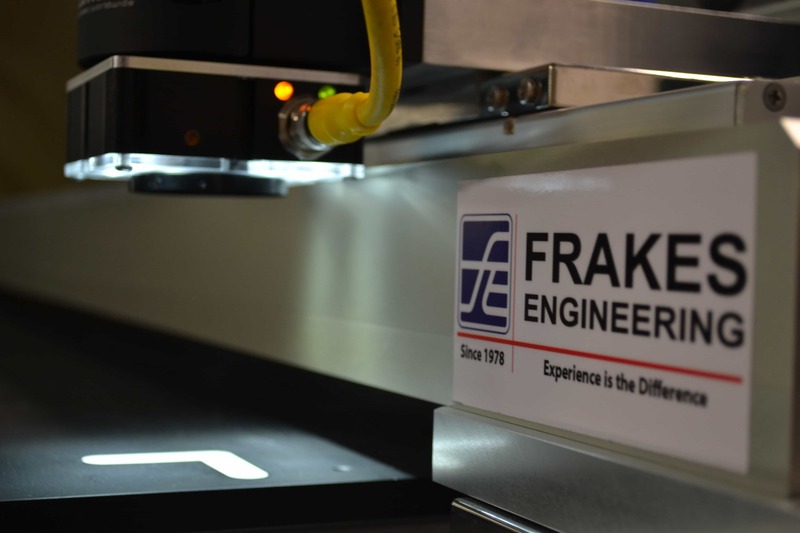 The company hired Frakes Engineering to re-design their blank measurement system with hopes that a new system could run faster and increase their production time. 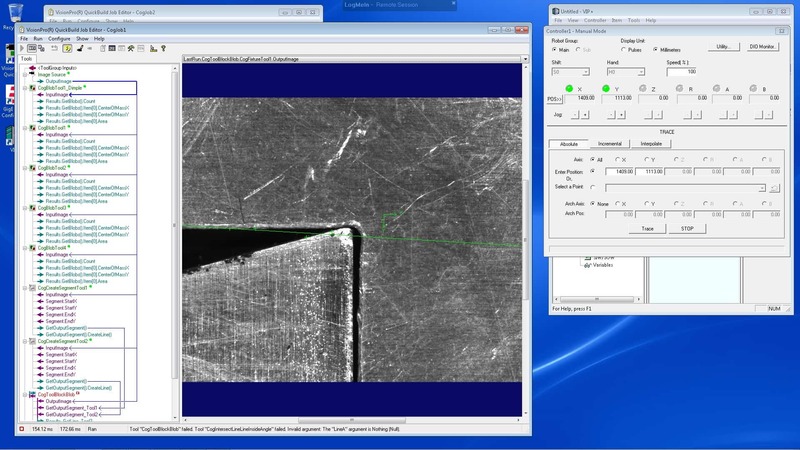 Frakes Engineering used Cognex software based vision system with a resolution of +/-0.009 and a Yamaha linear drive system for X and Y position movement. The system also has a ControlLogix PLC to interface with drive and control I/O and allow plant workers to monitor activity. Frakes Engineering then programmed the software to display a pass/fail status of all parts. 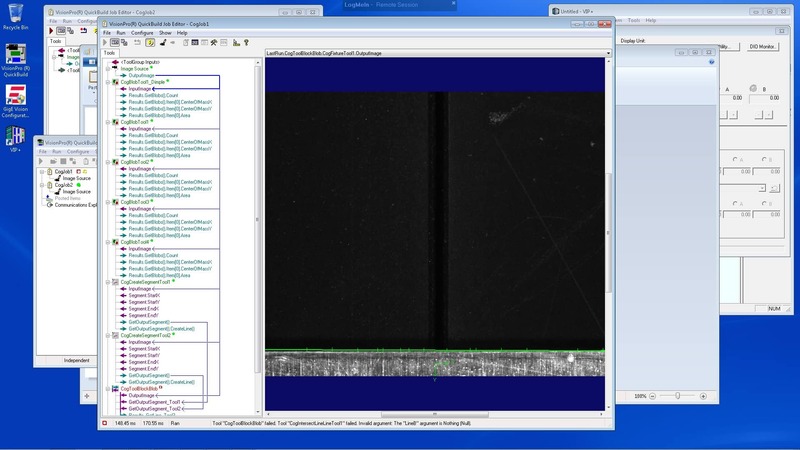 This data is saved onto their server so it can be analyzed to show if part of the system is not performing as it should be. 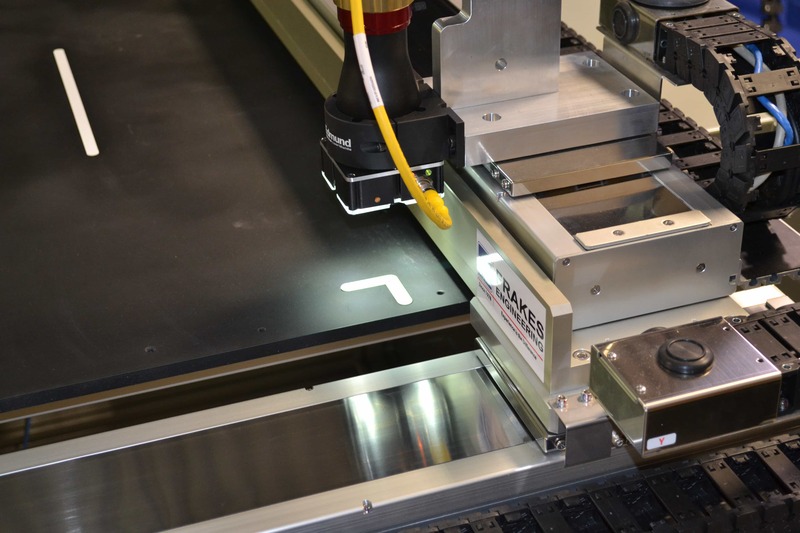 The new vision system has lead to a reduction in errors and faster production time. 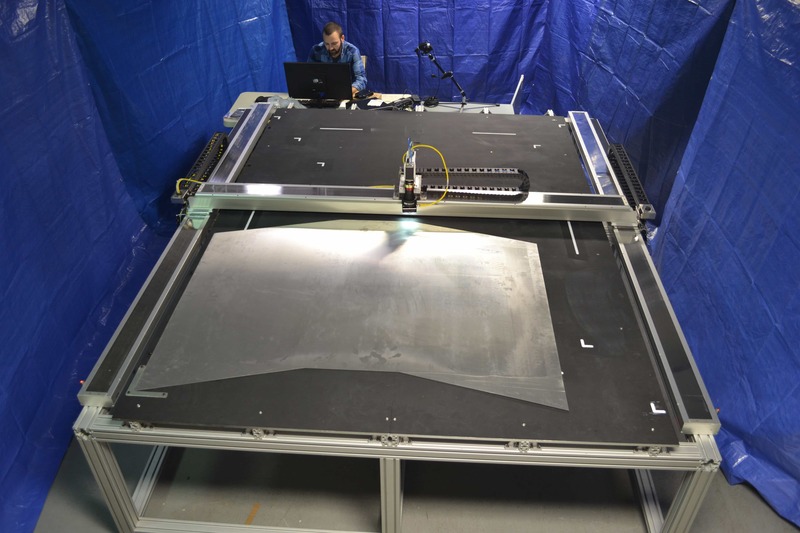 The system was completed in compliance to the specifications while being on time and on budget.